Rachel is having trouble finding a fantastic spa experience, but when she finds an old spa that she can make her own, nothing can stop her! Join her as she builds the perfect dream getaway spa destination. 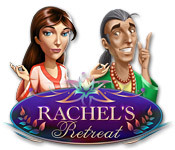 Offer fun activities for beauty and relaxation in Rachel’s Retreat! 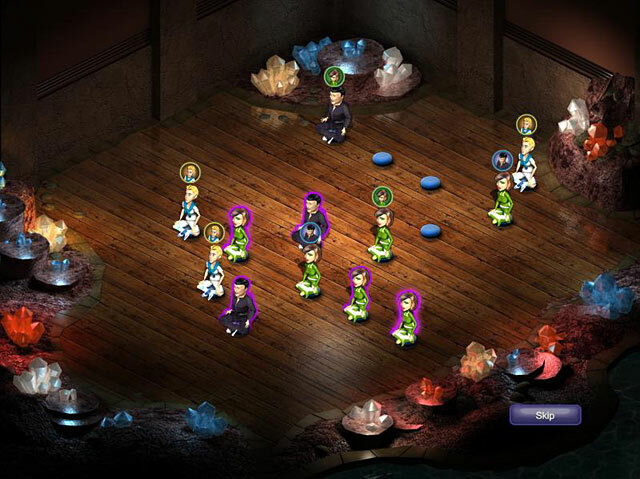 Help your clients reach nirvana in a tropical atmosphere as you pamper and spoil them in this fast-paced and exciting Time Management game! Please note: Rachel’s Retreat requires a 128 MB Video Card to run properly.